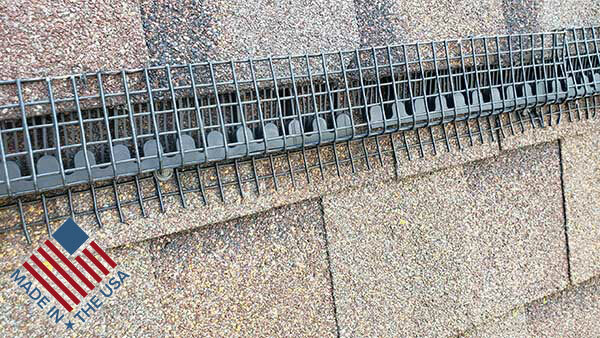 Ridge Vent Guard for protection against the intrusion of pests like Bats, Mice, Rats, Squirrels, and Birds. 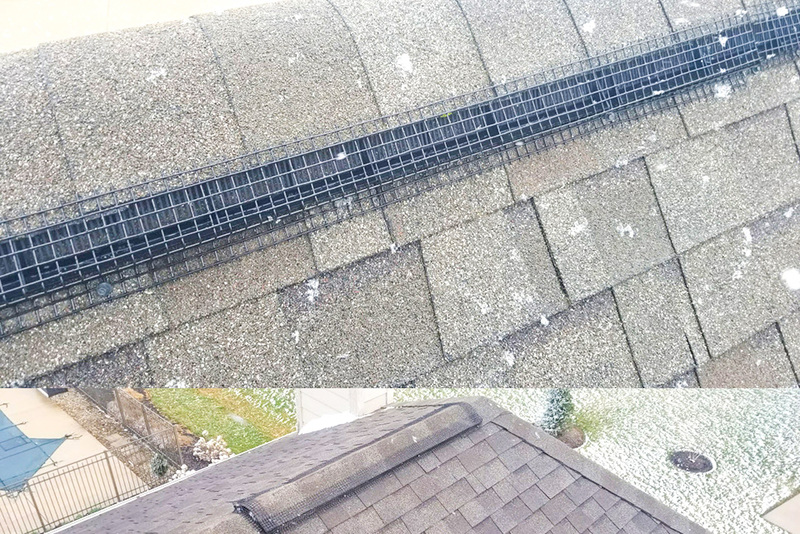 Manufactured in Dayton, Ohio, Peak Protector Guard is the Best Roof Ridge Vent Animal Guard Protector In The United States. Made of coated metal wire, Peak Protector Guard forms at the ideal lengths and angles. Furthermore, it provides the best protection for Ridge Vents. And, Peak Protection prevents the intrusion of pests! So, no more Bats, Mice, Rats, Squirrels, and Raccoons entering your home! A common entry point for nuisance wild animals is the ridge vent. You install Peak Protector to guard against wildlife entering your attic. The majority of homes in the United States have ventilation for the attic. Ridge vents are great at venting the attic, but very poor at keeping critters out. We designed Peak Protector Guard for installation on these ridge vents. Peak Protector gives the ultimate attic pest prevention with no restriction to the air flow. Peak Protector comes in 4 foot sections. This makes for convenient transport in your vehicle to the job site. Also, it reduces shipping cost. This length is also ideal for installation. It makes it safer for carrying up the ladder and onto the roof. This reduces the risk of product damage. Peak Protector's coated welded wire increases lifetime and effectiveness in harsh climates. Also, it maintains the aesthetics of the roof. 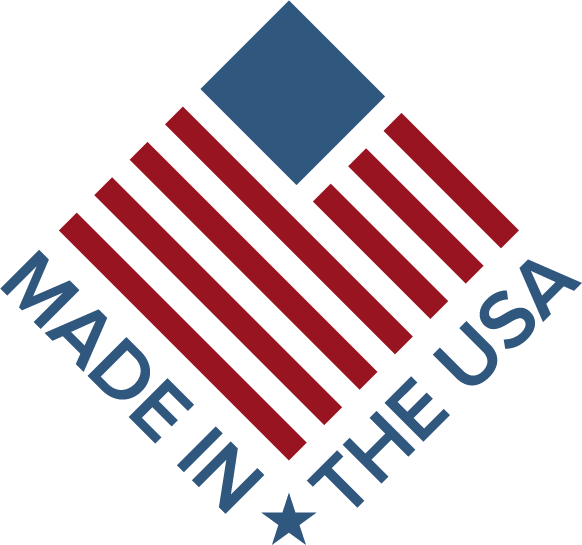 Manufactured in Dayton, Ohio, Peak Protector is the Best Ridge Vent Protector In The United States. Made of coated metal wire, Peak Protector forms at the ideal lengths and angles. It provides the best protection for Ridge Vents. Peak Protection prevents the intrusion of pests. 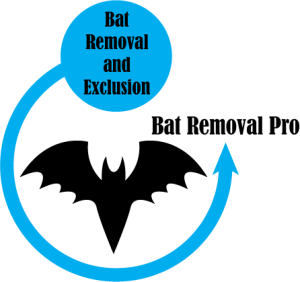 So, no more Bats, Mice, Rats, Squirrels, and Raccoons entering your home! A common entry point for nuisance wild animals is the ridge vent. You install Peak Protector to guard against wildlife entering your attic. The majority of homes in the United States have ventilation for the attic. Ridge vents are great at venting the attic, but very poor at keeping critters out. We designed Peak Protector for installation on these ridge vents. Peak Protector gives the ultimate attic pest prevention with no restriction to the air flow. Peak Protector Photos - Click On Image To See Larger View With Explanation - But, Please Give A Moment for the popup images to load. Below are numerous examples of our Peak Protector product with some explanations of usage. Feel free to call us at (937) 405-8721 or contact us via out contact form HERE. Over time the outside elements can damage your ridge vent and create access into your home. The roof ridge vent not laying tightly to the 3-dimensional shingle. Recently installed Peak Protector sealing the ridge vent. The ridge vent not sealing correctly at the top of a roof valley, with a shingle also lifted up. In the process of installing new Peak Protector on the ridge vent. An uneven part of the roof where the ridge vent has detached from the roof. The roof ridge vent has separated from the shingles due to heat from the roof. The roof ridge has warped over time due to the extreme temperatures. Newly installed Peak Protector that will protect your ridge vent and conform to uneven roof surfaces. An unprotected ridge vent will allow debris and wildlife access into your home. Peak Protector can be installed on any pitch roof. Peak Protector will also seal the end caps of the ridge vent. Installing Peak Protector will not reduce the ventilation in your attic. Peak Protector will completely secure your ridge vent. The ridge vent corners are highly susceptible to wind damage. This ridge vent corner has lifted over an inch and a half, giving bats, rodents, and squirrels access into the home. 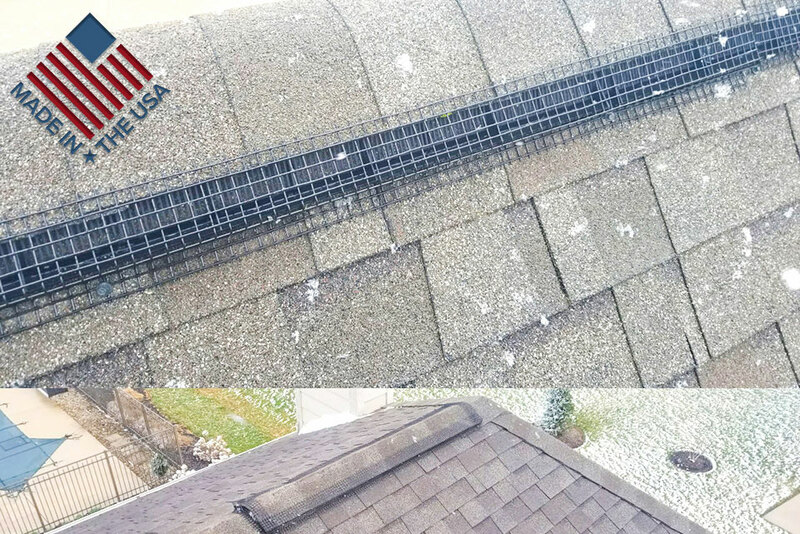 Due to the extreme elements that a ridge vent is subject to, they will weaken over time and allow wildlife access to your home. Peak Protector was designed to seal the ridge vent and end caps of the ridge vent. By installing Peak Protector on your ridge vent, it will keep pesky rodents and bats out of your home! One of the major entry points we find on a ridge vent is where a roof valley runs up into the ridge. There are different types of ridge vents installed on homes, Peak Protector will secure all types of ridge vents!